Editorials. 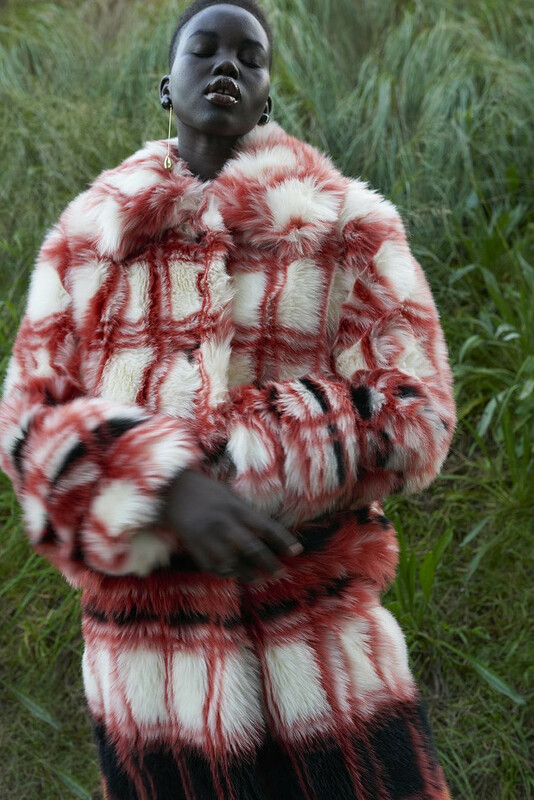 Shanelle Nyasiase Wears Chanel for i-D Summer 2018. Images by Letty Schmiterlow. Editorials. 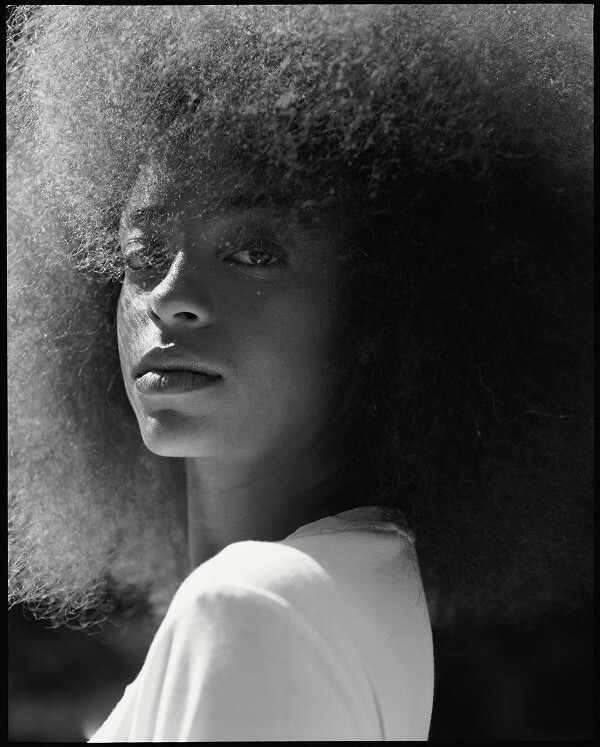 Kelsey Lu for i-D Magazine. Images by Clara Balzary. Editorials. Amilna Estevão. 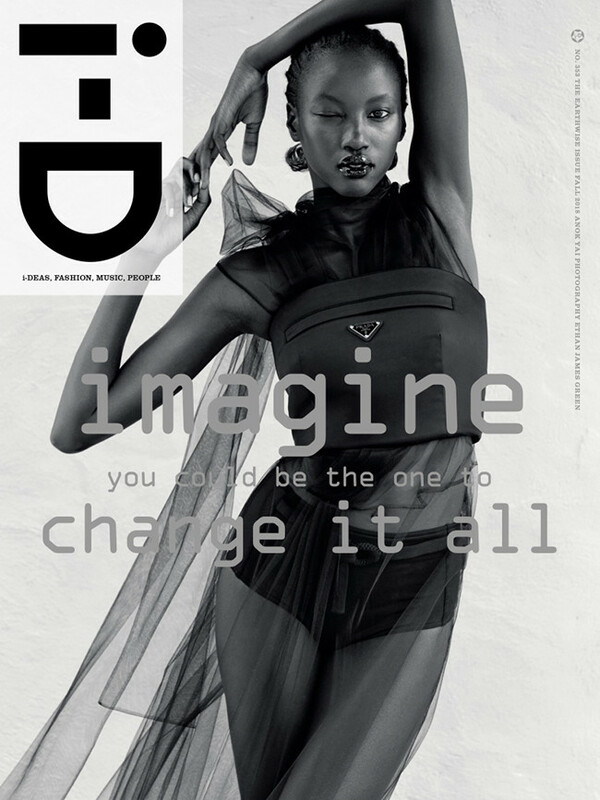 i-D Magazine. Images by Daniel Jackson. Editorials. 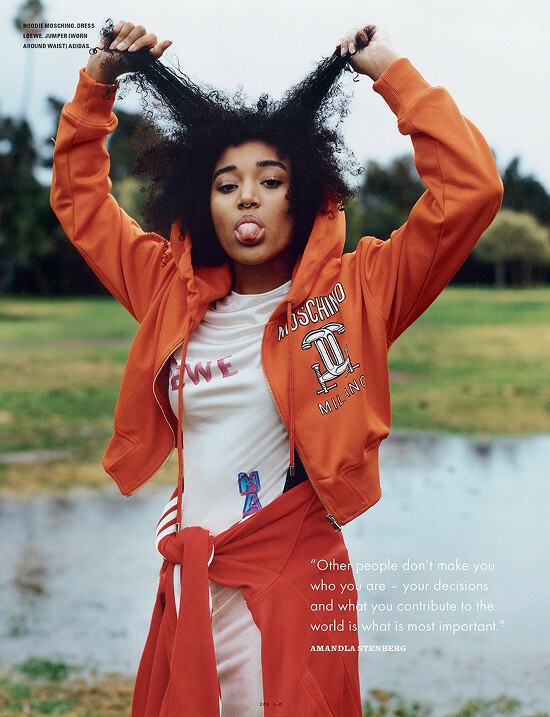 Amandla Stenberg. 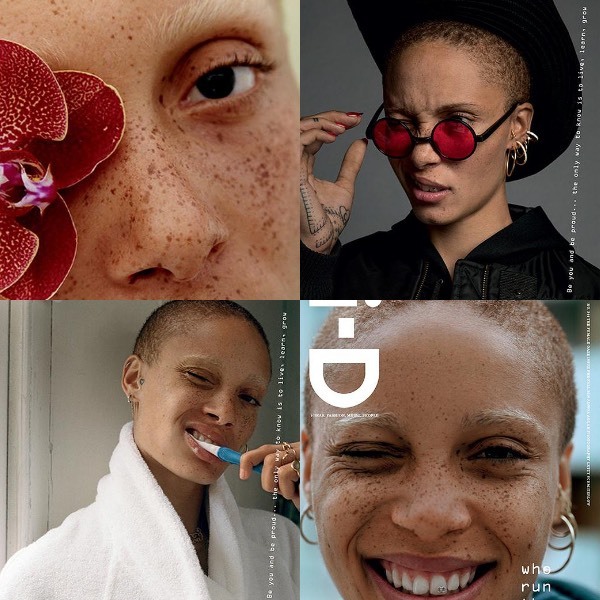 i-D Magazine. Images by Oliver Hadlee Pearch. Editorials. 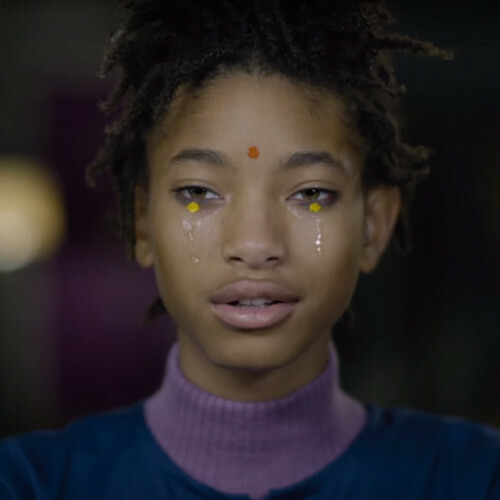 Willow Smith Covers i-D Magazine’s ‘Coming Of Age’ Issue. Editorials. 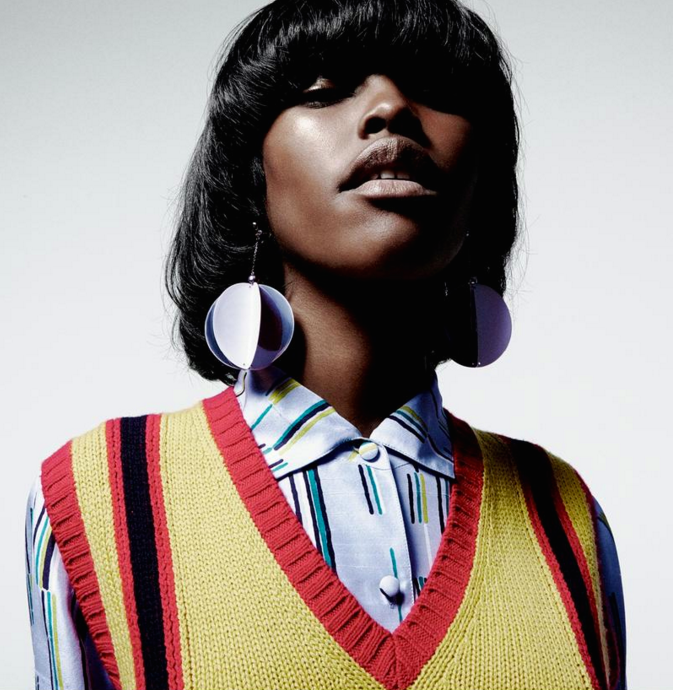 Karly Loyce. 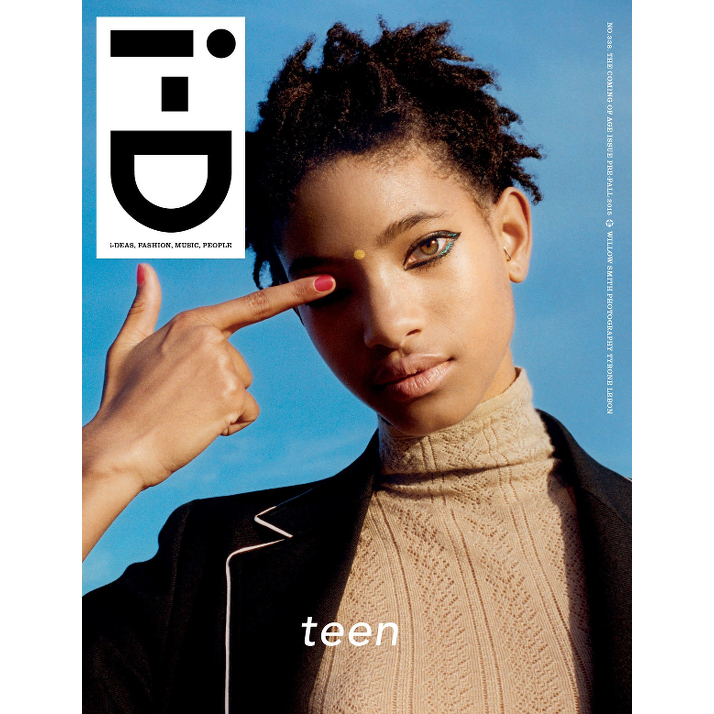 i-D Magazine Spring/Summer 2015. 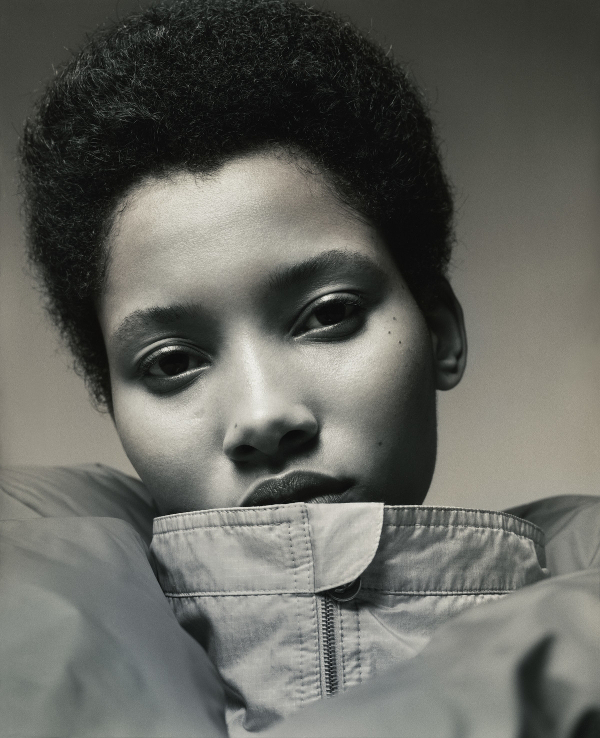 Images by Alasdair McLellan.